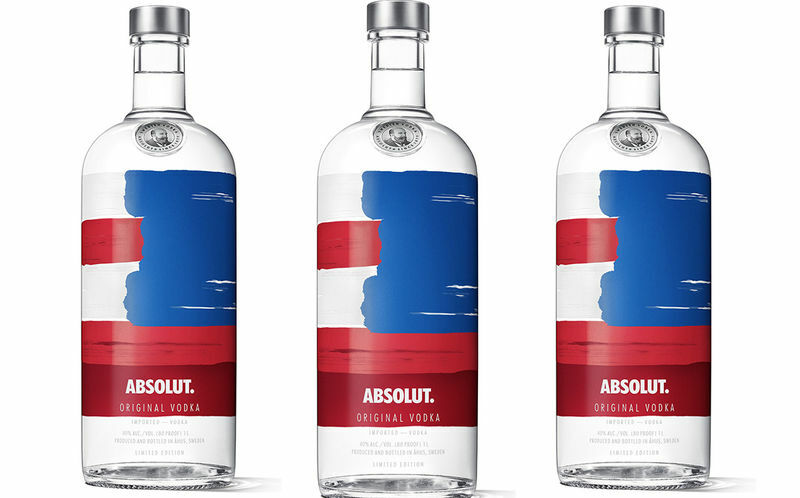 The new Absolut America vodka bottle packaging has been unveiled by parent company Pernod Ricard as a solute to patriotism that features a modern take on the red, white and blue color scheme. 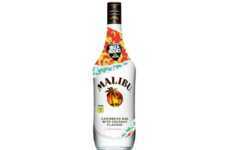 The limited-edition bottle has been announced alongside a partnership with the Keep America Beautiful organization that will help to improve communities across the United States. 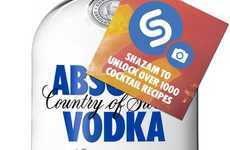 This will be accomplished through a social media campaign that will see $1 donated for every photo shared with people partying with a purpose using the hashtag #AbsolutAmerica. 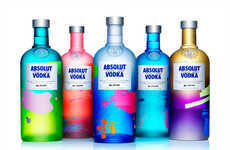 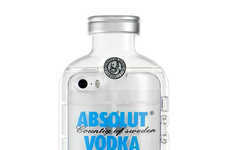 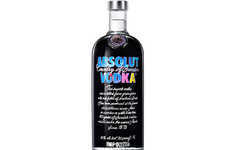 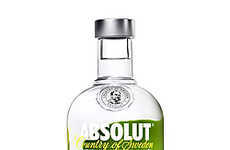 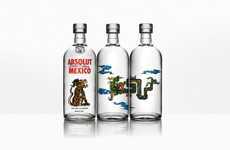 The Absolut America vodka bottle packaging and partnership was detailed by Pernod Ricard USA Brand Director of Absolut, Shefali Murdia, who said, "Absolut has always embraced the magic of mixing – from cocktails to cultures to communities. 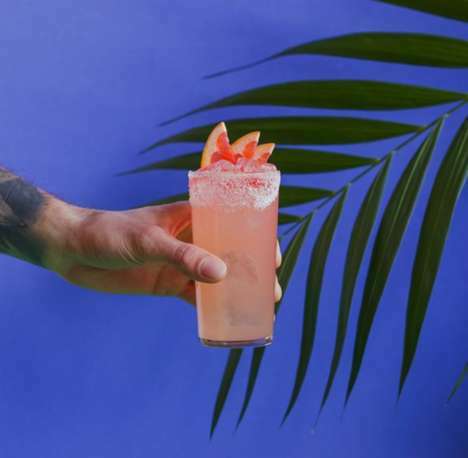 With our new America bottle, and partnership with Keep America Beautiful, we’re mixing up the summer party scene with delicious cocktails and a side of giving back."